This may be a big mistake, but I’m now learning about udderbots. This coming Friday at 8 pm there’ll be the “World’s First Udderbot Recital” at the UC Independent Media Center in Urbana. But here and now are some samples: “Queen of the Nite” and “kleismic joy”. Jacob Barton is a co-inventor of the udderbot, and undoubtedly its greatest virtuoso. 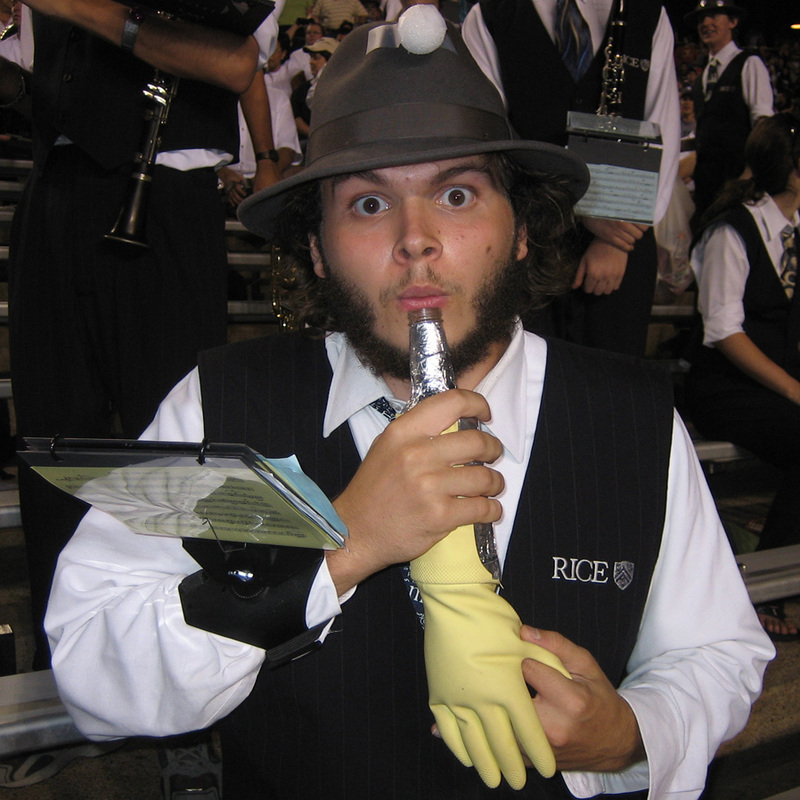 He’s now an Americorps worker at the IMC, who earlier studied composition and performed on the udderbot at Rice University, my alma mater. There’s a feature article with photos in the News-Gazette today, and you can also read about it on the udderbot wiki [photo from the wiki]. This entry was posted in Uncategorized and tagged culture, Illinois, music. Bookmark the permalink.